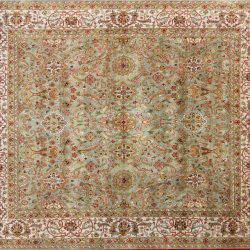 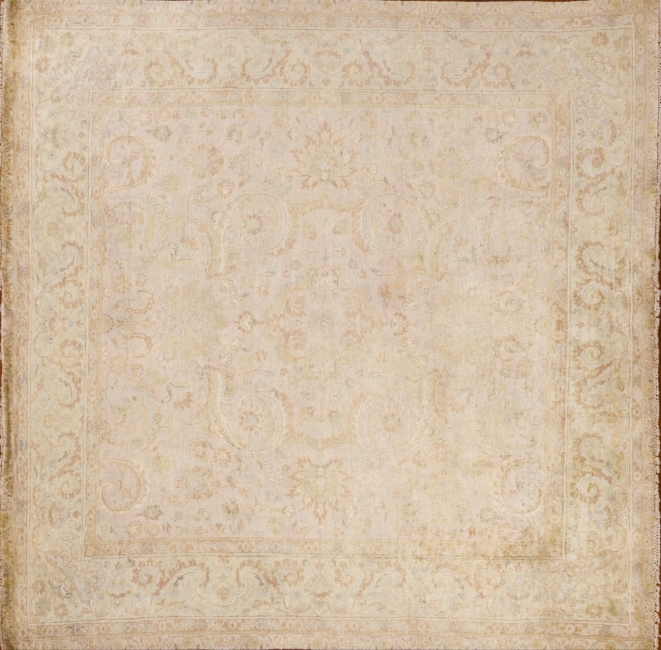 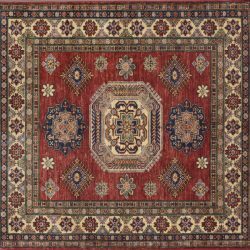 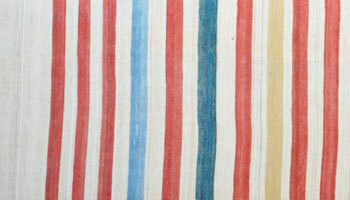 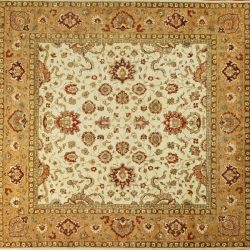 Interested in this India Agra Rug but need more information? 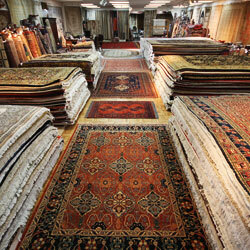 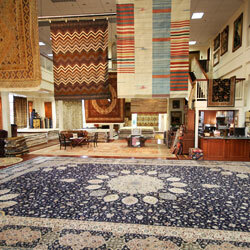 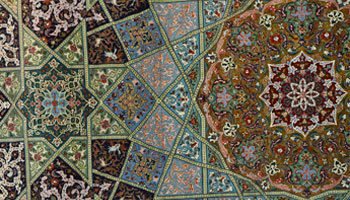 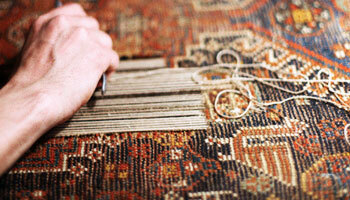 Call us at (916) 486-1221 or come into the rug gallery location specified below to see it in person. 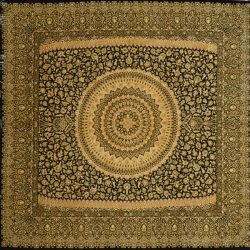 6' 0" by 6' 3"